Olie op linnen, 60 x 80 cm. Oil on linen, 23.6x 31.5″. 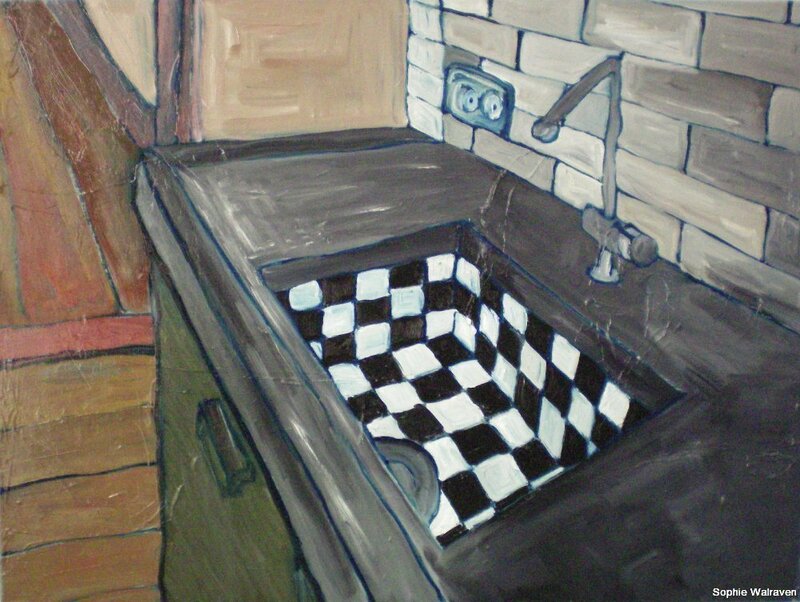 Oilpainting of the sink in Oegstgeest where I was as artist in residence in the summer of 2013.